© 1951/ 2016 Shochiku Co., Ltd.
With the digitally restored version of Bakushu (Early Summer), Berlinale Classics is once again presenting a work by Japanese master director Yasujiro Ozu. The secont film in the OZU/Setsuko HARA "Noriko" Trilogy. 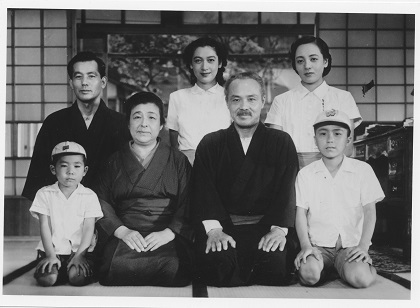 The 1951 film, about a young woman named Noriko whose family is trying to marry her off, is one of Ozu’s later works. 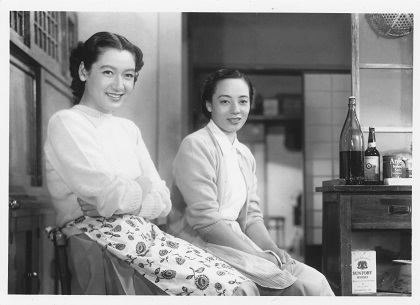 Noriko is played by Ozu’s favourite actress, Setsuko Hara, who died in September 2015 at the age of 95. The 4K digital restoration project by the well-known Japanese production company Shochiku was led by Ozu’s former assistant cameraman Takashi Kawamata and cinematographer Masashi Chikamori, known for his work as a DP on Yoji Yamada films.